CAMRA’s ever-excellent Whatpub website (whatpub.com) suggests several options including the sports clubhouse itself, a non-profit-making community facility with Greene King IPA on tap. If you have time to explore the village, the Blue Boar dates from the 15th century and is a true free house and supporter of local breweries, with Greene King and Nethergate on offer plus guest ales. Food is also served. 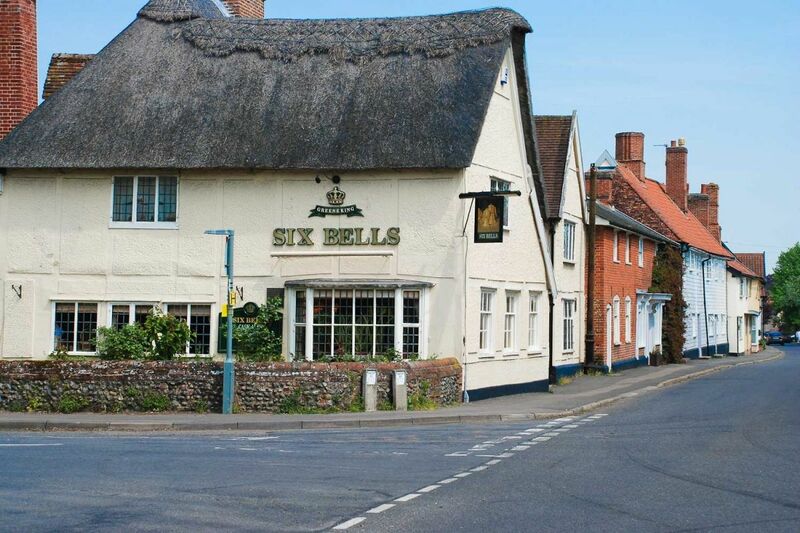 The Six Bells is slightly more modern (16th century!) and offers Adnams (Broadside and Ghost Ship), Greene King IPA and the intriguing-sounding Old Chimneys Military Mild – no food here, however.